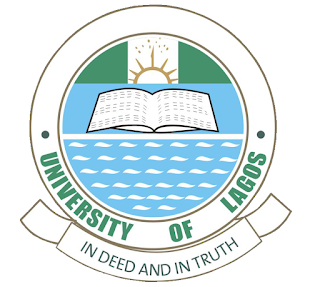 University of Lagos, UNILAG Unified Tertiary Matriculation Examination [UTME] Departmental Cut-Off Marks for 2018/2019 Admission Exercise Published Online. Download UNILAG Departmental Cut-Off Points for 2018/2019 in PDF. The Admission Office of the University of Lagos has successfully released the UTME admission departmental cut-off marks for 2018/2019 admission exercise. All candidates are to kindly check their UNILAG Post-UTME Screening Results Online- 2018/2019 and determine their chances of gaining admission into the institution. UNILAG Cut-Off Marks are contains the Merit and Catchment Areas [Ekiti, Lagos, Ogun, Osun, Ondo and Oyo State] Cut-Off Marks.